Bill Milholen has worked and raised his family in Chatham County, retiring from his family business in 2010. Having bought and sold many homes through the years it has given him the interest to begin a second career in Real Estate. 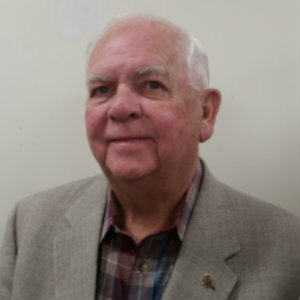 Bill is also a United States Army Veteran, his Civic Activities are many including the Jaycees, Rotary Club, American Legion, Chatham Economic Development Corp., Boys and Girls Club of Siler City and so much more! Bill and his wife Sallie reside in the area and enjoy their four grandchildren and all that beautiful Chatham County has to offer. Bill has a wealth of knowledge about the area and is ready to serve you in guiding you to the sale of your home or purchase of a home. Give him a call today and let him guide your way.